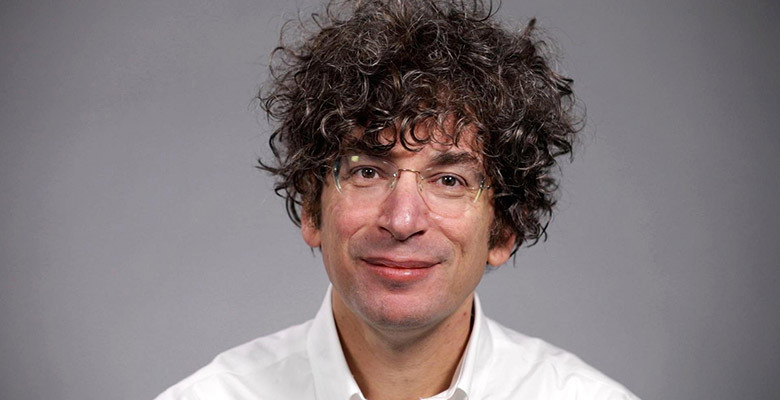 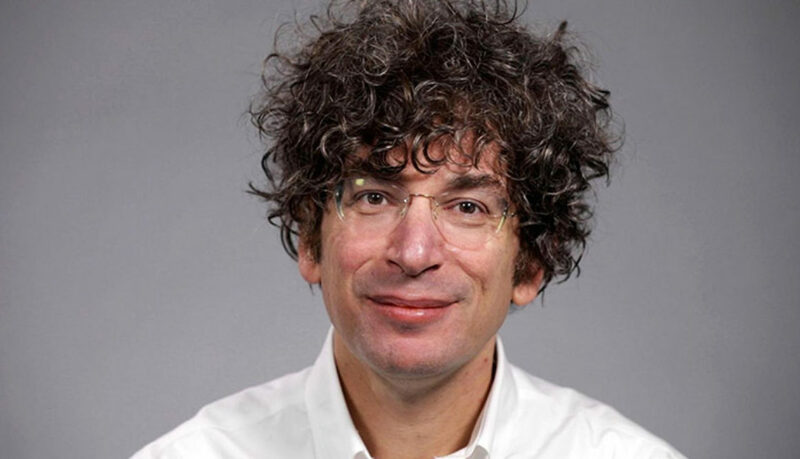 Comedian, entrepreneur, and podcaster James Altucher is here as we discuss: How we learn, how everything is connected, learning from failure, and how to teach yourself. 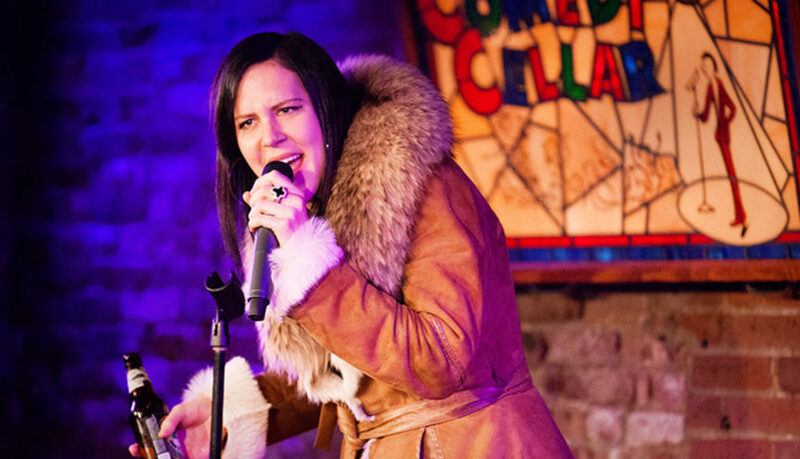 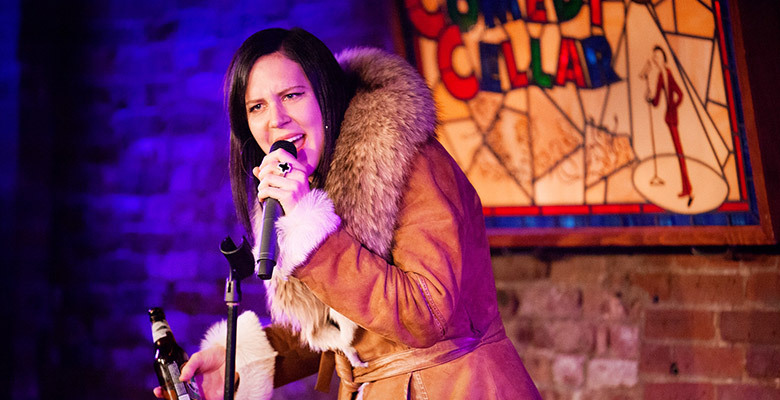 From the Hot Mess Comedy Hour comedian Andrea Allan is here along with special guest co-host Christine Meehan, as we discuss: being a hot mess, taking responsibility, rock bottom, polyamorous relationships and more. 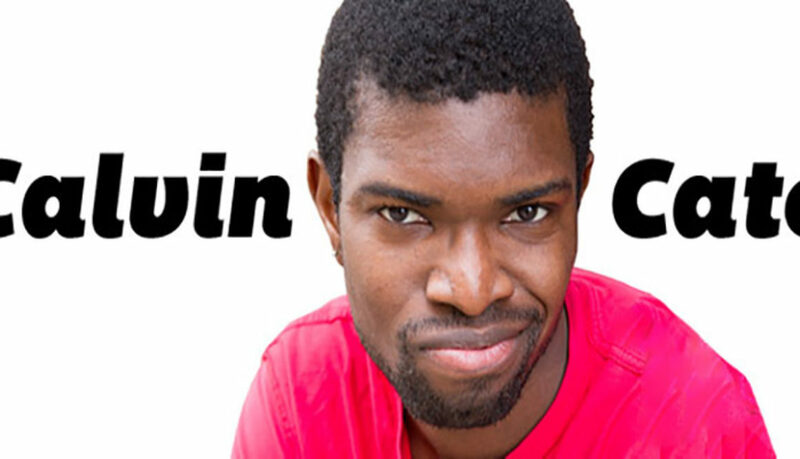 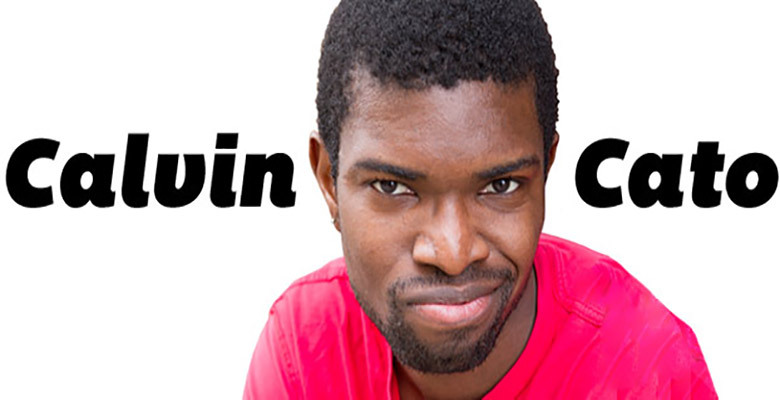 Comedian Calvin S Cato is here along with special guest co-host Christine Meehan as we discuss: coming out of the closet, vogueing, and gay balls. 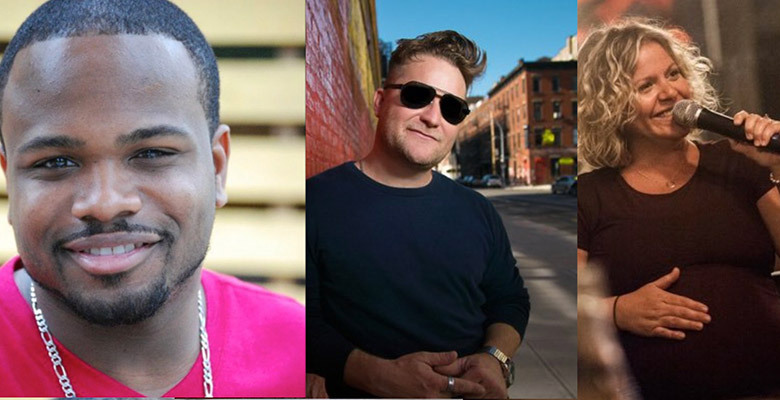 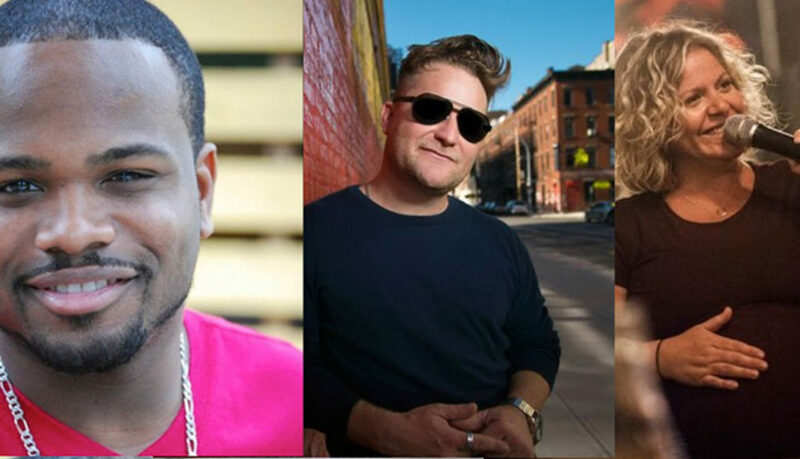 Comedian Luke Ashlocke is here, plus comedian Kenney Josephs along with special guest co-host Christine Meehan as we discuss: raising kids without your problems, being a good a man and husband, and being ready to have kids.